Pioneering stop-motion model animator, Ray Harryhausen has died at the age of 92. Ray’s ground-breaking work in the Sinbad movies, Jason and the Argonauts and more, has influenced and thrilled generations of film makers and moviegoers, SCUM members included. 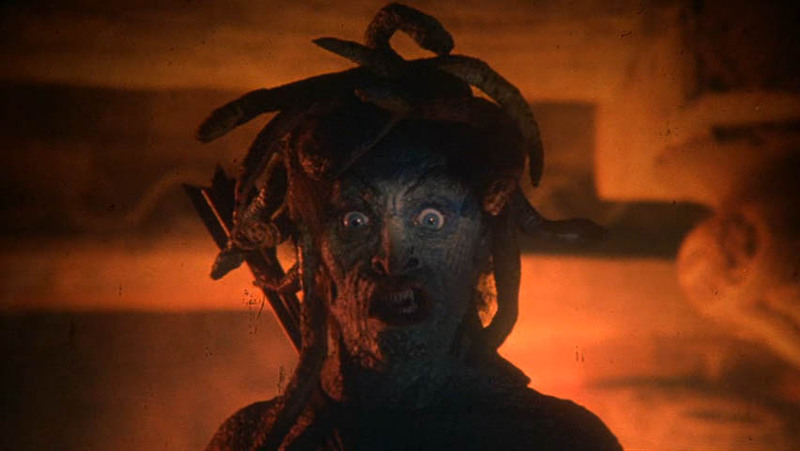 We are unlikely to ever forget the sheer terror when faced with Ray’s Medusa in Clash of the Titans. We salute you Ray, may you rest in peace.